Canada's asbestos industry has quietly stopped churning out the controversial fibre, with production halted at the country's two mines for the first time in 130 years. 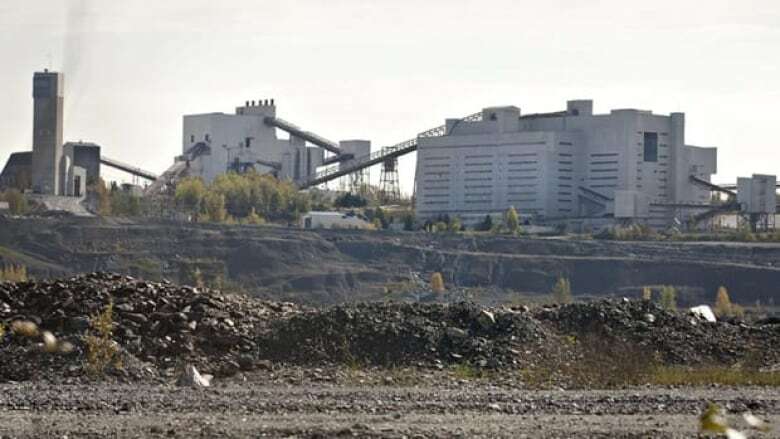 A shutdown at Quebec's Lac d'amiante du Canada operation earlier this month marked a historic moment for Canada's once-mighty asbestos sector, which has come under increasing scrutiny as science has linked the mineral to serious health issues such as lung disease and cancer. The news also came as relatives of those who died from asbestos exposure spoke to the press on Parliament Hill, asking for the industry to come to a halt, for good. Both of Heidi von Palleske's parents died from asbestos-related diseases, she told reporters on Thursday. Her father worked at an asbestos plant, bringing the fibres home with him. Von Palleske's mother died in August of mesothelioma, caused by exposure to asbestos fibres, she said. "She died very bravely, with love on her lips, and a desire that the asbestos industry comes to an end ... Four days before she died, I recorded a plea where she asked that the exportation of asbestos to Third World countries be stopped, because nobody should die the way she was dying." Should the mines stay closed? Take our survey. Still, proponents of the industry insist it's way too early write the obituary on Canadian asbestos; they're hoping to start digging again as soon as the spring. The stoppage at the Lac d'amiante du Canada operation in Thetford Mines, Que., followed a production halt at the Jeffrey Mine in Asbestos, about 90 kilometres away. Jeffrey Mine needs a bank-loan guarantee from the Quebec government before it can start digging a new underground mine. Lac d'amiante du Canada is apparently facing operational obstacles in accessing its mineral. Still, although the controversial mineral was removed from inside Parliament buildings over health concerns, Prime Minister Stephen Harper has backed Canada's asbestos industry. "The government will not put Canadian industry in a position where it is discriminated against in a market where sale is permitted," Harper said in April. NDP MP Pat Martin, however, has been a vocal opponent of the industry. Earlier this month, he read a petition in Parliament signed by "thousands" of Canadians calling for the country to ban asbestos and all its forms. More Canadians now die from asbestos than all other industrial causes combined, he said. "Canada remains one of the largest producers and exporters of asbestos in the world, and spends millions of dollars subsidizing the asbestos industry and curbing international efforts to curb its use.... They call upon government to end all subsidies of asbestos both in Canada and abroad, and they call upon the government to stop blocking international health and safety conventions, designed to protect workers from asbestos," Martin said. Does the production standstill signal the end of Canada's embattled asbestos sector? Not if you ask Coulombe. "It's not closed ... fibre is still being sold," said Coulombe, who explains that both mines are still selling small amounts from their limited inventories. He predicts production to resume at Jeffrey in the spring — once the loan-guarantee is secured. Canada gained a reputation as the world's top producer of a once-valuable global commodity that was hailed as the "magic mineral" for its fireproofing and insulating characteristics. "It was also something that made the world safe and we wanted to be safe, especially during war time. It was a real comfort that things had asbestos in them," said Van Horssen, a post-doctoral student from Montreal's McGill University. But the industry began its steady decline in the 1970s as science started linking asbestos exposure to serious health problems. Canada produced around five per cent of the world supply in 2010 and just 100,000 metric tons, the USGS says. But Coulombe insists the international market for chrysotile — the type of asbestos mined in Canada — remains strong, which is great for business and the industry's future. The problem is, it also means the Jeffrey reserve will be bought up within a few weeks. That prospect, he admits, has stirred up concern among his clients, who he says value Canadian chrysotile as the industry standard. Instead, he says his customers will have to settle on lesser-quality chrysotile from places like Kazakhstan and Russia. 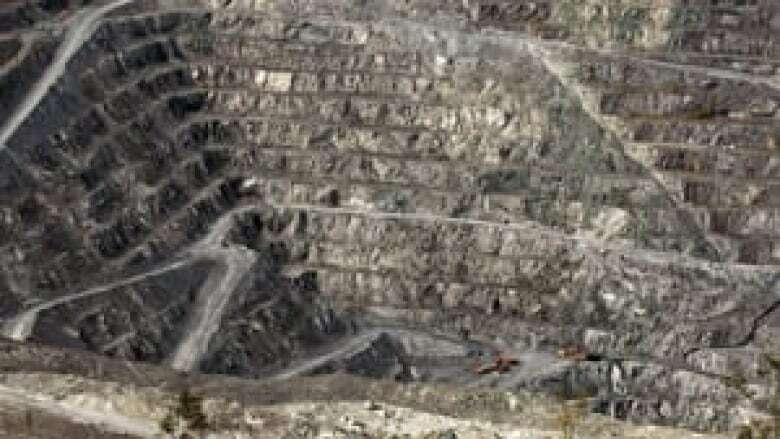 Coulombe, who says his mine has maintained a close working relationship with Lac d'amiante du Canada since 2008, had hoped its ally was going to pick up the slack until at least 2013. "When one [mine] didn't have enough fibre, the other supplied it," he said. "Our clients are a little unhappy with us because they say, 'We don't have any more comparable-standard fibre right now ... we are in the hands of the Russians.'" LAB Chrysotile, which operates Lac d'amiante du Canada, shuttered its operation indefinitely earlier this month. Last summer, company president Simon Dupere blamed its problems on internal challenges, including labour, production and development issues. The company is also hoping to get permission from the provincial government to dig into a deposit under a highway in its central Quebec region. Dupere did not return calls from The Canadian Press. P.O.V. : Should Canada's asbestos industry shut down for good?